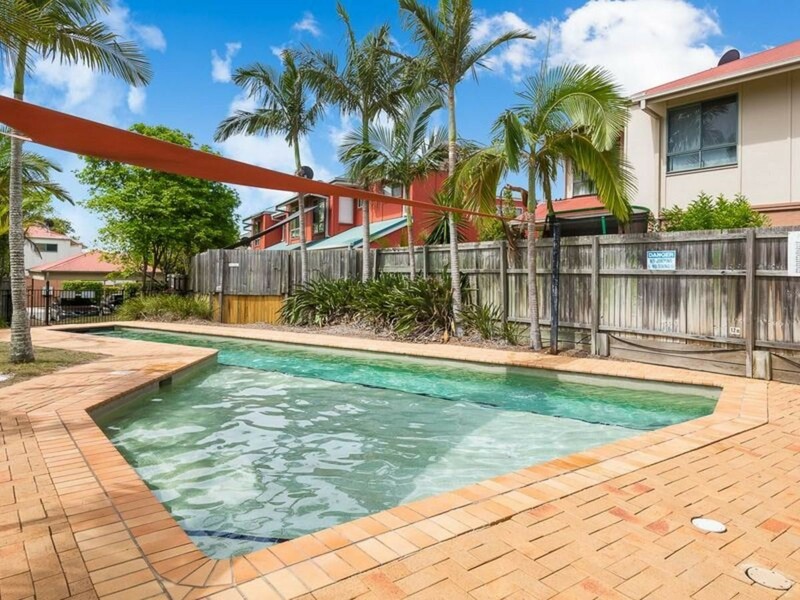 The gated townhouses complex is situated in Oxley, a rapidly growing suburb offering convenient travel between Gold Coast and Brisbane via the Pacific and Logan motorways. Lovely swimming pool, entertainment area with undercover BBQ will definitely be enjoyed in summer. Good rental and very popular for renters. 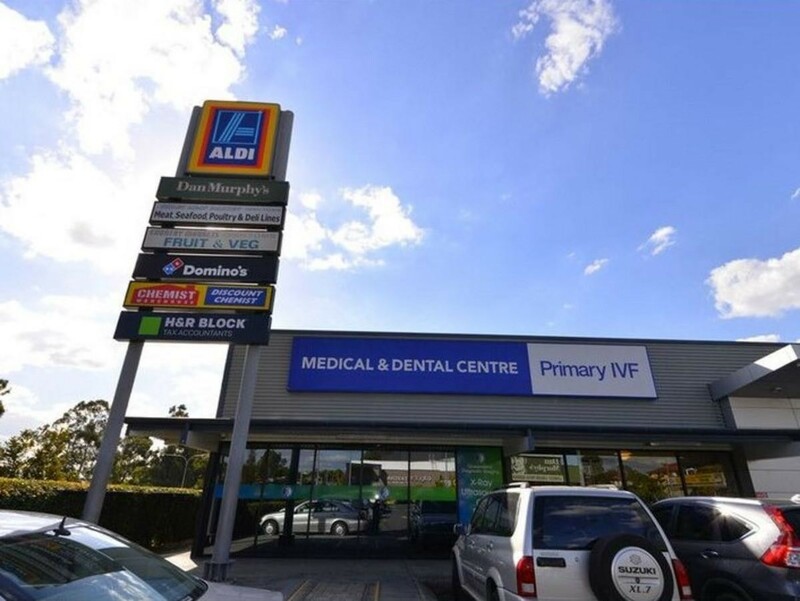 Conveniently located in a highly sought after position - a quiet and leafy community, within 3 minute-walk to Aldi, Fruit & Vegetable Market, Butcher, Restaurants, Coffee shops and Medical Centre. 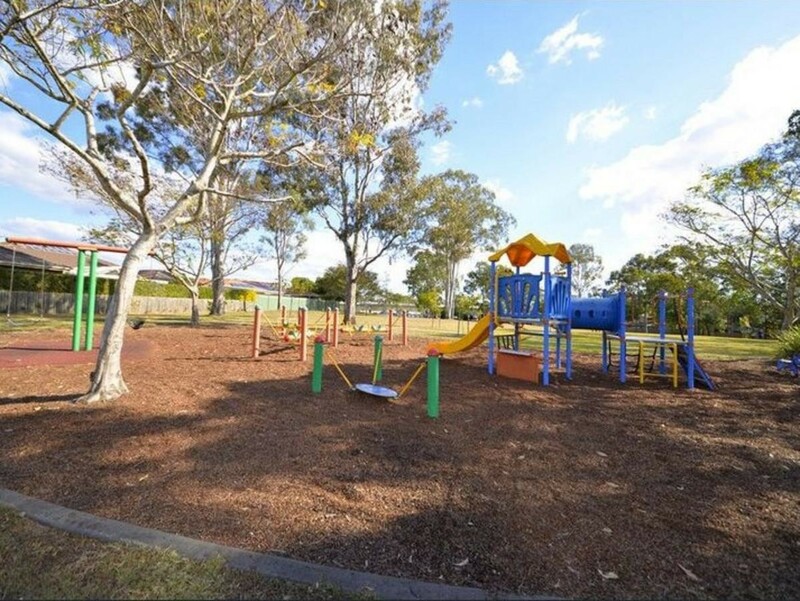 Out of complex is Childcare and beautiful Park. Express Bus station and Oxley Golf Club are just across the road. Still 22 years left on agreement. If you want to buy a big and solid income and lifestyle business, it ticks all your boxes, please book your inspection immediately with our NEXT team.